Isn’t she a ray of sunshine? We have to endure several years of Lisa Murkowski being the thorn on our side. She won her election against Joe Miller (at least for now) and instead of being gracious, she decided to take her shots at Sarah Palin and those in the Tea Party, while trying to portray herself as an “outsider” going against the beltway elements. The Associated Press gladly played along with the narrative. “Well, perhaps it’s time they met one Republican woman who won’t quit on Alaska,” [Murkowski] said to cheers in September, a not-so-subtle dig on Palin’s decision to step down early as Alaska governor. Murkowski also goes on to say that she is committed to all the people in Alaska. The only thing she was committed to was saving herself a job as senator. Instead of accepting the outcome of the primary, she had to put her own self-interest above those of the party who voted her out. She was on last night’s PBS Newshour claiming she is the one that best represents Alaska’s interests since she is no longer affiliated to a party. AP – Nov. 16: Sen. Lisa Murkowski is seen on Capitol Hill in Washington. On Nov. 17 Murkowski became the first Senate candidate in more than 50 years to win a write-in campaign. JUNEAU, Alaska — Sen. Lisa Murkowski has become the first Senate candidate in more than 50 years to win a write-in campaign. Murkowski emerged victorious after a painstaking, two-week count of write-in ballots showed she has overtaken over tea party rival Joe Miller. Her victory became clear when Alaska election officials confirmed they had only about 700 votes left to count, putting Murkowski in safe territory to win re-election. Murkowski has a lead of about 10,000 votes, a total that includes 8,153 ballots in which Miller observers challenged over things like misspellings, extra words or legibility issues. Miller surprised Murkowski in the GOP primary, prompting the incumbent to run as a write-in. 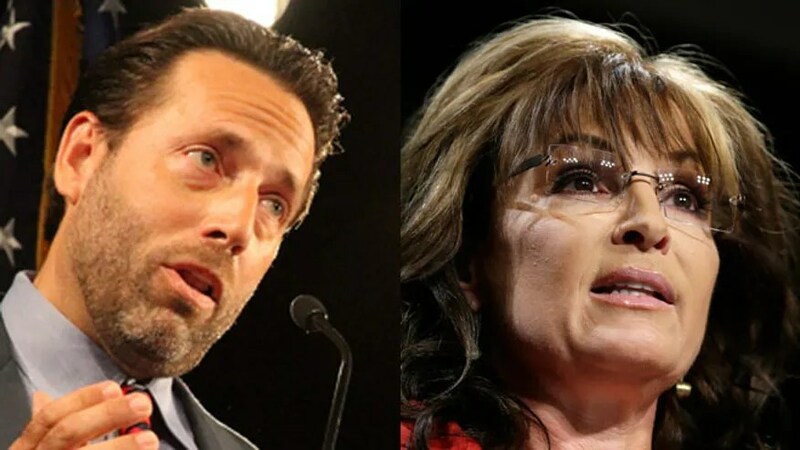 Republican Joe Miller attracts 42% of the vote in the first Rasmussen Reports poll of the Alaska Senate race since GOP Senator Lisa Murkowski announced her write-in campaign to try to keep her job. Miller picks up a solid majority of Republican voters, while McAdams wins most Democrats. Among unaffiliated voters, the three candidates are essentially even. Sources have also revealed that the Murkowski campaign is scheduling a conference call this afternoon (Alaska time) with her entire campaign team to discuss next steps. There is additional information we hope to be able to publicize soon. Stay tuned for updates.